Inundated with visitors in summer, Croatia has plenty going on in the winter, with major seasonal and cultural events, cheaper hotel rates and atmospheric outdoor activities. The main squares of the capital, Zagreb, are transformed by the busy five-week advent programme and other cities outdo each other to hire the most popular acts for New Year’s Eve. Sljeme (‘ridge’) refers to the peak of Mount Medvednica, where a winter sports centre provides skiing and snowboarding for all ages just outside Zagreb. 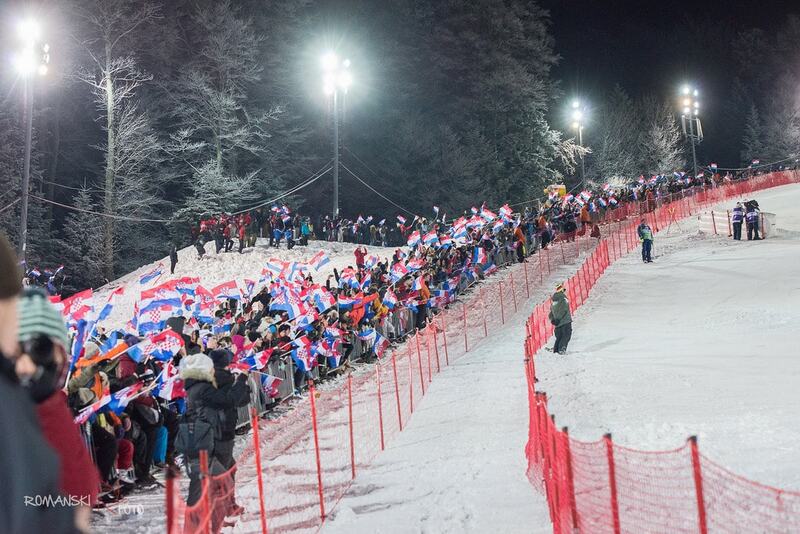 A regular host of the FIS World Cup, Sljeme is not only about top-class international skiing but family days out on the slopes, dotted with mountain huts that double up as chalet restaurants – typically providing warming delights such as bean stew. The cable car is currently under repair and is expected to be reopened in 2018. 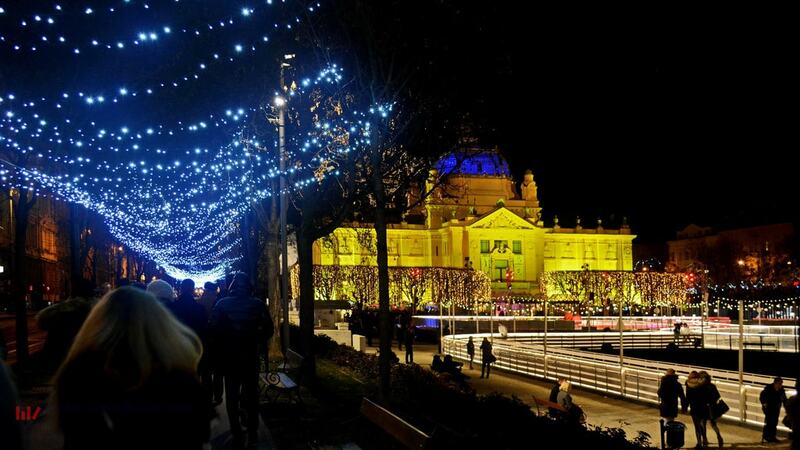 Now a popular annual event, Advent in Zagreb transforms the capital throughout December and early January. An open-air skating rink is set up on Tomislav trg by the train station, on Zrinjevac and the main square of Jelačić, huts sell hot food and traditional gifts, while a brass ensemble performs from the balconies of prominent historic buildings. The Feast of St Blaise, February 3, is when the City of Dubrovnik comes together in celebration. The date harks back to the occasion in 971 when citizens were warned of the threat of a Venetian invasion and acted accordingly. Today the saint’s remains are carried through the streets of the Old Town in a colourful procession of flags and banners. The day is also marked by the communal consumption of the traditional dish, macaroni with minced-meat sauce. Winter is the best time to sample the rakija grappa varieties for which Istria is famous. While the rest of Croatia typically produces strong clear spirits from plums, or perhaps myrtle or walnuts, up in Istria mistletoe (biska) and honey (medica) are more popular and provide the perfect finish to a hearty meal. In the main towns, you’ll find top-quality grappas in bars such as Piassa Grande in Rovinj and the Enoteca Istriana in Pula. 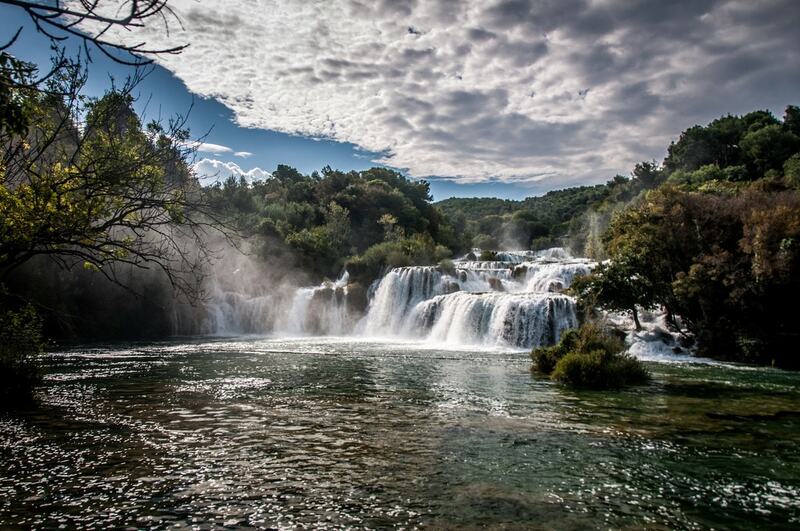 Open year-round, the waterfalls, pools and cascades of Krka National Park gain a glorious sheen when visited between December and February. You may not be able to plunge into the waters of the Skradinski buk lagoon as you can in July, but the experience is no less spectacular when viewed from one of the nearby walkways. 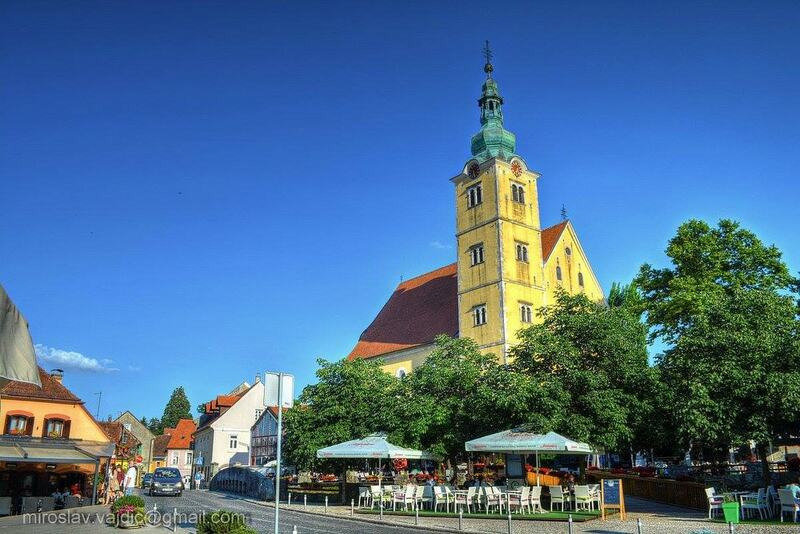 Through the winter, people head out from Zagreb to hike around the snowy slopes around nearby Samobor before heading into traditional coffeehouses of this pretty town for a warming cup of hot chocolate and a slice of the local cream cake, samoborska kremšnita. Those staying for lunch can tuck into seasonal, locally sourced game, before a stroll around the same streets where writers, poets and composers walked in the Habsburg era. 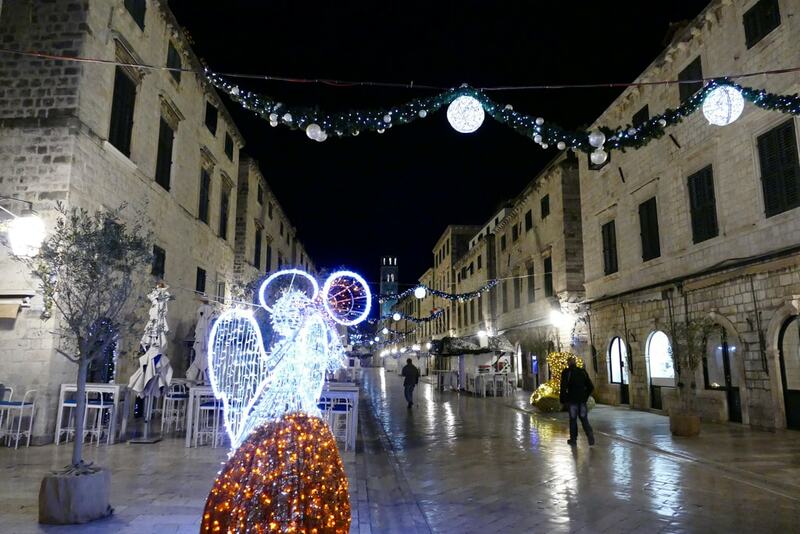 Along with its Christmas market huts and stalls lining Stradun, the large bright communal tree in the heart of town, the traditional carol singers and sugary doughnuts, Dubrovnik can provide something at Christmas that many European destinations can’t: warm winter sun. Many high-end hotels offer spa packages and full-course Christmas meals. Croatia’s biggest Mardi Gras parade takes place through the streets of Rijeka, a workaday port city at the head of the Gulf of Kvarner. The main procession of the Rijeka Carnival falls on the Sunday before Ash Wednesday, and involves masked bellringers, zvončari, burning puppets and outdoor parties along the main thoroughfare, Korzo. Some 100,000 people line the pavements for the party. Cities across Croatia celebrate the New Year by trying to outdo each other, staging major live acts in prominent locations. By way of example, to ring in 2017, top DJ Armin van Buuren appeared at Zagreb’s 360 New Year’s Eve party while at the same time, Zagreb’s own punk band Hladno Pivo entertained the masses in Pula’s Roman Forum. Zadar was treated to traditional Dalmatian klapa music in Narodni trg and the Split waterfront Riva became an open-air arena for pop-rock outfit Buđenje and local singer Petar Grašo. The thermal springs of Istarske toplice remain open throughout the winter, providing an atmospheric outdoor experience as temperatures plunge. Near Motovun in northern Istria, this thermal resort has been in operation since the Habsburg days and now offers contemporary treatments in its wellness and beauty centre. Every Shrove Tuesday, the remote island of Lastovo, beyond Mljet and Korčula in southern Dalmatia, stages a bizarre carnival that dates back to the times of Ottoman invasion. Also involving plenty of merriment in the run-up to Lent, Poklad involves the ritual slaying of a fez-topped puppet, stabbed with swords, showered with firecrackers and set alight. Dancing and copious drinking accompany the communal impaling. 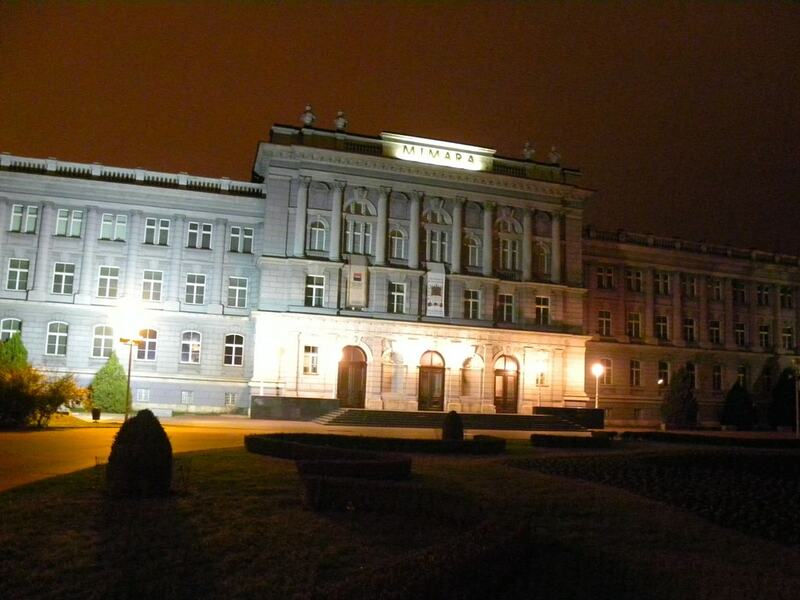 Held in major cities across Croatia but most comprehensively organised in Zagreb, Night of the Museums is held on the last Friday in January when many cultural institutions throw open their doors for free between 6pm to 1am. Workshops, talks and special exhibitions are laid on, promoting the activities of each particular museum.